Welcome to the Ottawa Honey House. 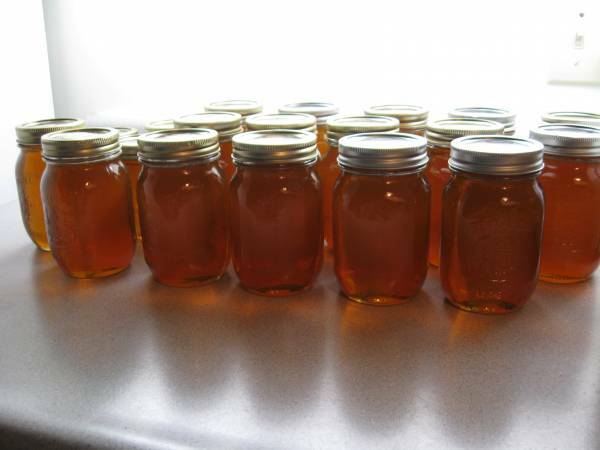 Its mission is to someday become the place where the people of Ottawa get easy access to the quality local honey they desire and Ottawa’s local beekeepers can get the prices and recognition they deserve. Go to the Blog page to read about bees and beekeeping. Wander the Beekeepers section to learn about the people and the passion for bees that keeps our local honey flowing. There’s also a Resources page devoted to documenting good bee books and informative bee websites.